CASHEWS, salt, PEANUT oil, truffle oil. May contain traces of SESAME. Cashews are famous and popular all over the world. With our TRUFFLE BLENDED CASHEW we present you the King of Cashew snacks! Gently refining them with wonderfully aromatic truffle oil we managed to crown our cashews, rounding up the flavour with a pinch of salt. They are a special combination of noble aroma, fine and mild texture and a hint of sea salt. A captivating scent, extravagant but very subtle surrounds our high-quality cashew nuts, which we wanted to give a special touch with high-aromatic truffle oil. The result is a delightful Cashew snack of which we can be proud of! 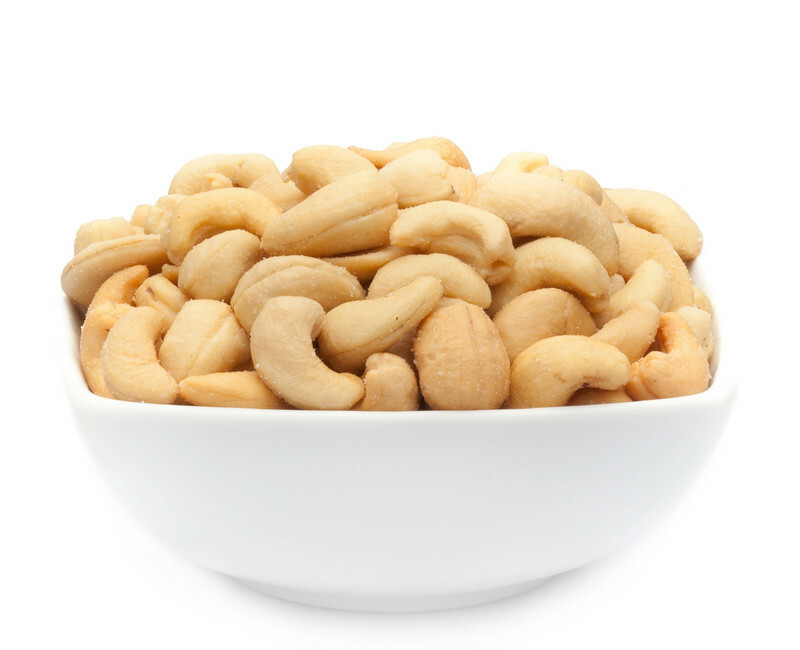 The pinch of salt and high-quality, aromatic truffle oil gives our cashews a noble touch. Lift your spirits or celebrate a special occasion with these fine fellows! If you are still looking for your very own special snack, our TRUFFLE BLENDED CASHEWS might just be the one! From the first moment they spread their extravagant aroma and give you an unforgetable flavour experience. Simply perfect for an evening on the couch where you can enjoy this noble revelation - the soft and nutty aroma of the cashews combined with the wonderful scent of the truffle oil will bewitch your senses!